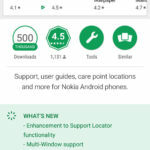 HMD has updated the Nokia mobile support app, the app where users of the new Nokia phones can get the info about their phone, solve eventual problems they experienced, nearest help center and chat with HMD personnel. 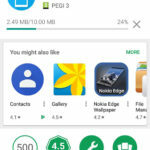 The latest version is 1.0.11 and is around 10 MB. 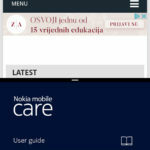 It brings the enhancement to Support Locator functionality and Multi Windows support. 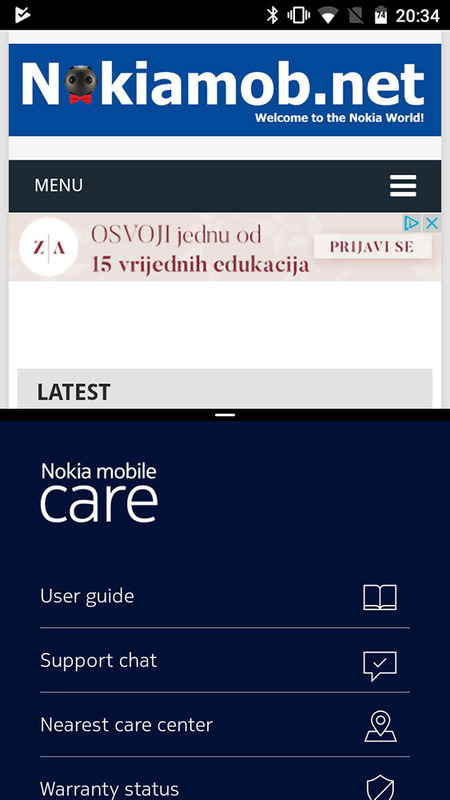 Now you should be able to locate the nearest service much batter and do it on just one part of the screen and use the other one to read more about Nokia at Nokiamob.